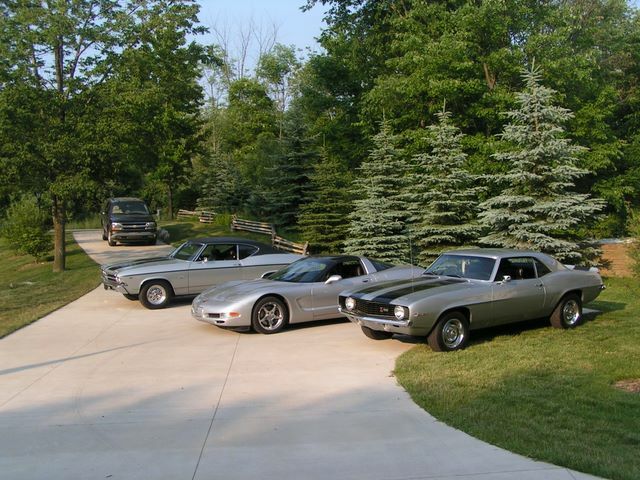 John bought his Chevelle in May of 2005 in Sterling Heights, MI. To his surprise, the VIN plate indicated that it was an Oshawa built car. Fortunately, this meant that John could contact General Motors of Canada for the full break down of his new prized possession. 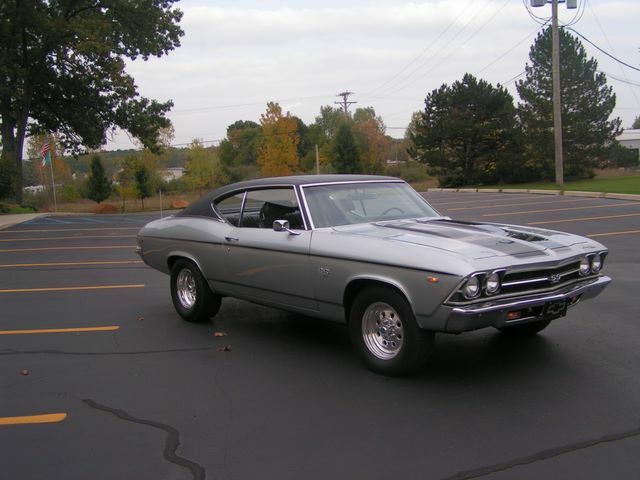 After contacting George Zapora, he was sent all of the paperwork on his new Chevelle. The paper revealed the production date, shipping date, destination, and most importantly that the car is a true SS396 / 350 horsepower model. Well the original 396 was long gone and in its place sat a 1972 396 engine. John decided he didn’t like the over bored two bolt boat anchor, so he opted to go a different route and decided to build an engine himself the following winter. Just what ensued was a mechanical monster. 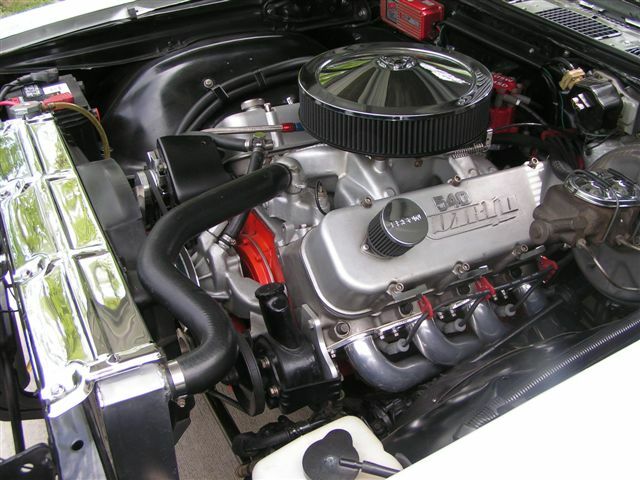 In place of the 396 now lurks a 540 cubic inch Dart monster motor with a balanced Eagle crank, H-beam rods, JE pistons, Dart heads, MSD ignition system, and a huge 950 cfm Holley feeding it all. 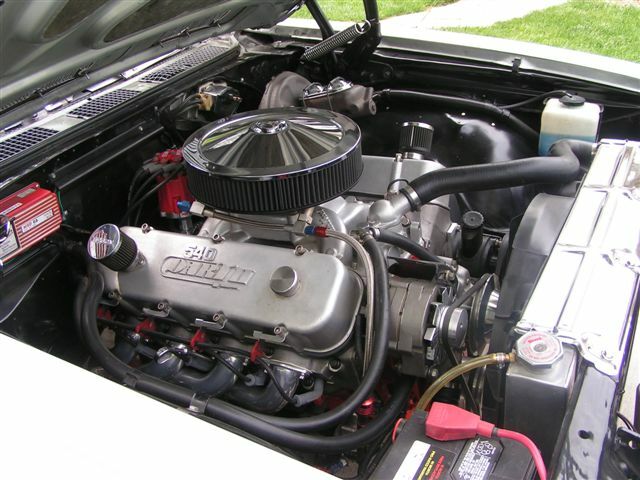 The engine is backed by a T-10 4 speed with a 1979 date code and the rear end is the original posi unit with 4.10 ratio. The 15″ BF Goodrich drag radials help put the power to the pavement. 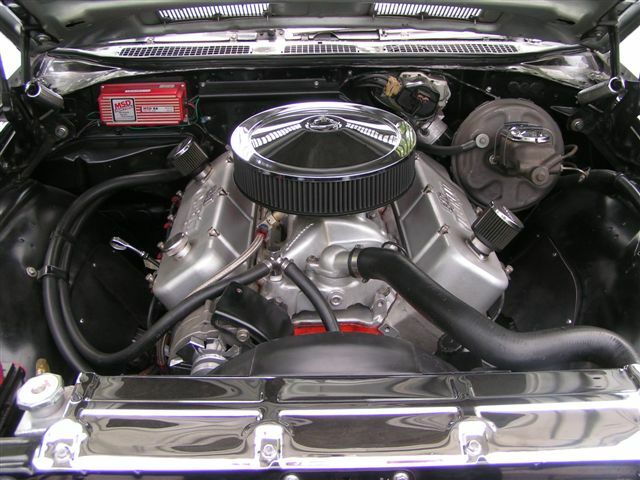 On the inside, John’s Chevelle features black buckets with a center console. 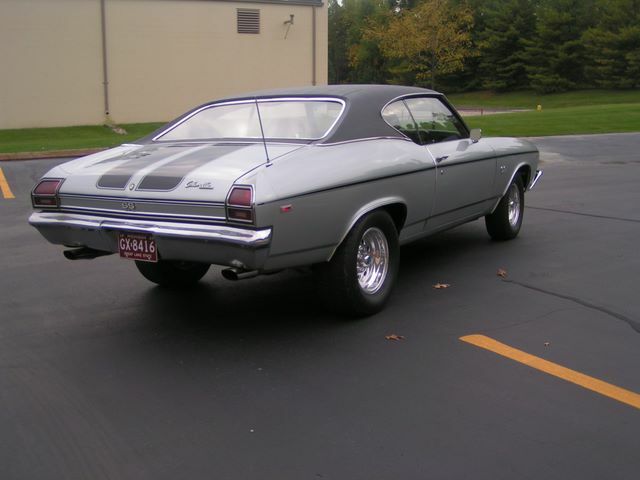 The exterior had been painted the original Cortez silver with clear over hood stripes some time in the late 1980’s. Handling has been improved with the addition of all poly urethane components, a 1/8″ stabilizer bar up front, a 1″ stabilizer bar out back, anti hop bars, and solid lower bars. According to John, “It really gets into a curve now!” Not only does John’s car do the job in the straightaway, it also handles enough to comfortably cruise around town as well.